You’re a fit for Phoenix. 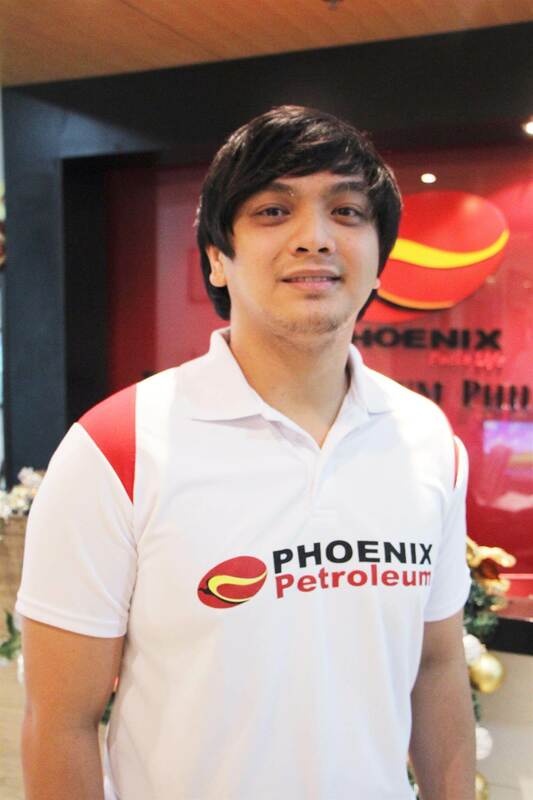 Fast-track your career with the leading independent oil company in the Philippines. 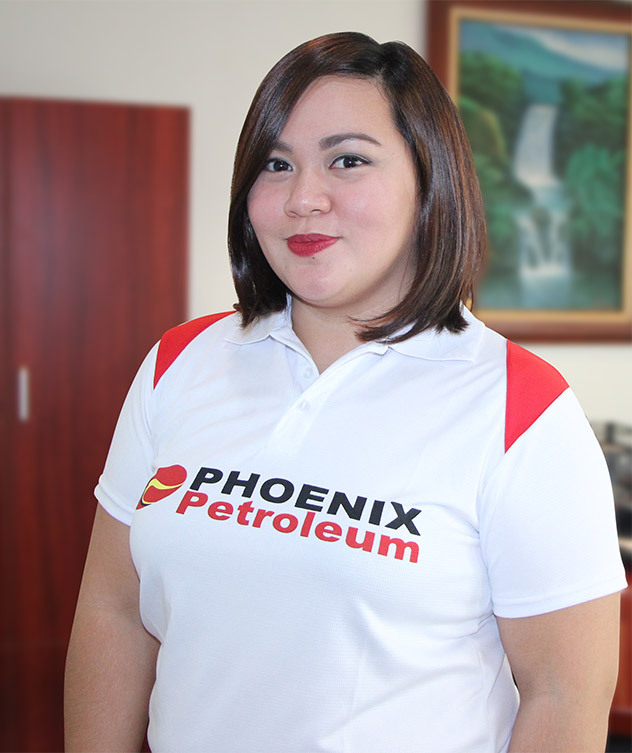 At Phoenix Petroleum Philippines, we value people, passion, and performance. 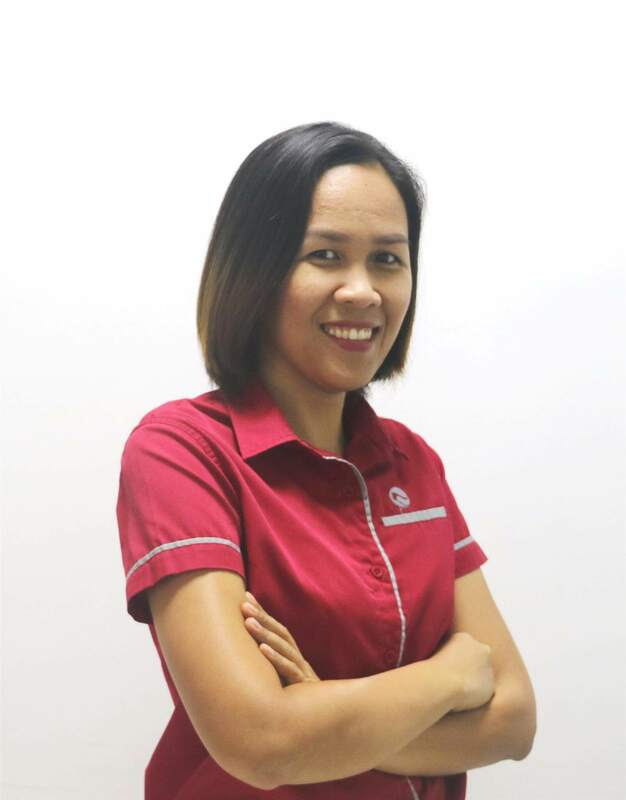 We are a family of individuals who want to do good work and advance the Philippines.  We work great hours and aim to provide a good quality of life for all. Earn competitive compensation and bonuses, travel to different parts of the Philippines, and know what it’s like to be part of history in the making. Join Team Phoenix.